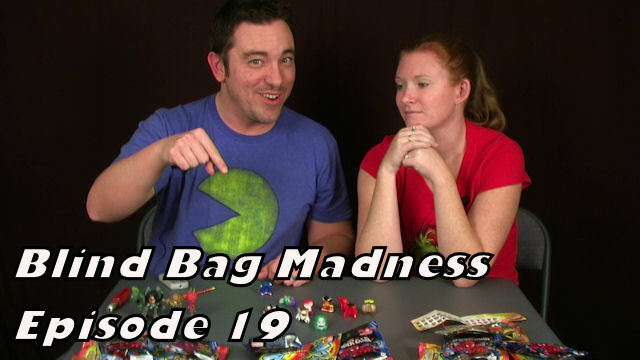 Pixel Dan’s Blind Bag Mini Figure Madness Ep. 26 – Marvel Nog’nz Giveaway! Welcome to another episode of Blind Bag Madness! Today’s episode is a very special giveaway episode! 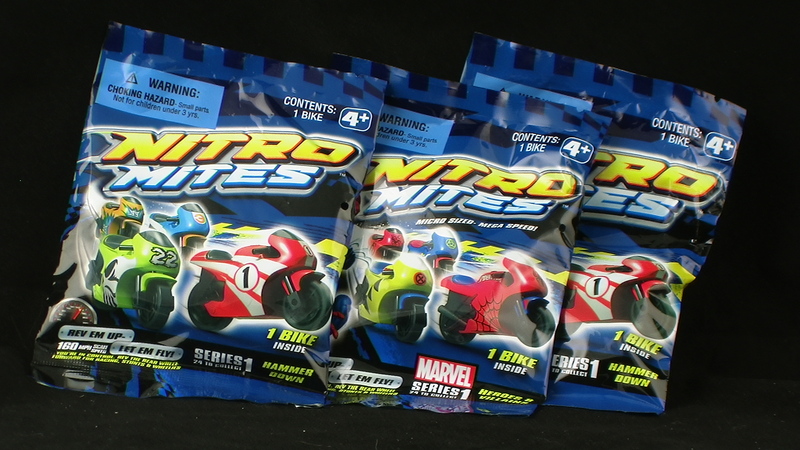 Thanks to our friends at Zag Toys, we have a bunch of new Marvel Nog’nz blind bags, and we’re sharing the wealth with our viewers! So join Pixel Dan and Stina as they open up a few bags to check them out, then enter to win some for yourself! Pixel Dan’s Blind Bag Mini Figure Madness Ep. 19 – Zag Toys Giveaway!! UPDATE: The GrabZags Giveaway is now closed, and the three winners have been chosen and notified! Thanks to everyone who entered, and stay tuned for more contests! This is DAY 11 of the 2012 Toy Review Advent Calendar! Just in time for Christmas is another edition of Blind Bag Mini figure Madness, and thanks to Zag Toys Stina and I are GIVING GIFTS! That’s right! 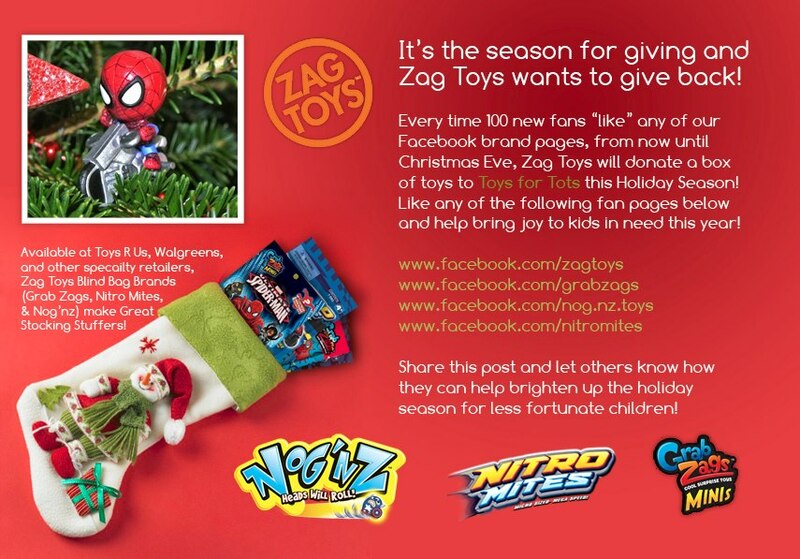 This is the Zag Toys Ultimate Spider-Man Grab Zags and Marvel Nog’nz giveaway! 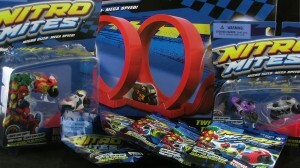 Three lucky viewers will win a set of 5 blind bag toys from Zag Toys! Entering to win is easy! Click through to watch and find out how to enter to win some free toys! 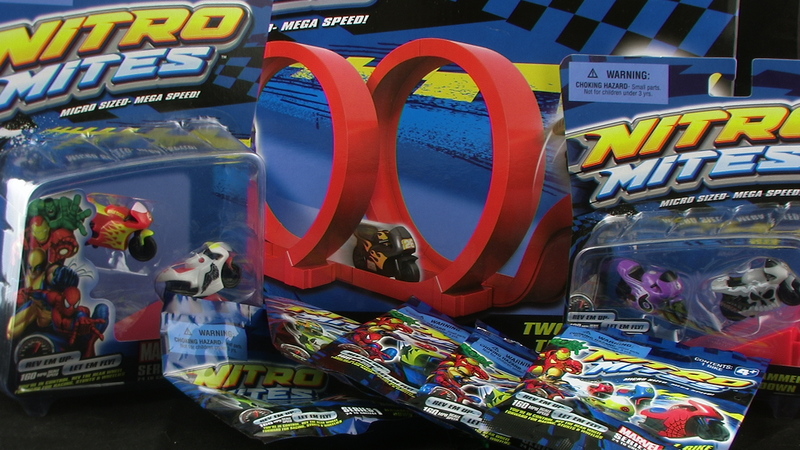 It’s time to take a look at NitroMites, the cool new mini bikes and stunt sets from Zag Toys! These fun little bikes are fast, and come in a variety of different packs including blister cards, blind bags, and track sets!